We create awesome code for forward thinkers. 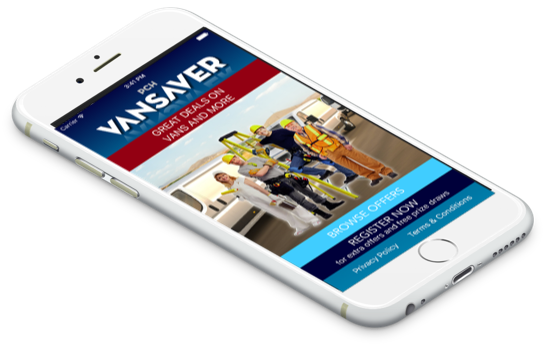 If you are a professional trades person that uses any van or commercial vehicle, the PCH VanSaver app brings you a range of money saving offers from participating dealerships across the UK. This is an essential app for all pilots facing upcoming exams; be they private or commercial. Swales, approved by the CAA and having aided thousands of students over the past twenty years, has been collecting information about the CAA exams from students who have sat them over the past two decades. This knowledge has been used to enhance the Swales databases to ensure that they are a true representation of the final exams. KFX Tech created this beautiful yet powerful app designed to discover the meanings of hundreds of thousands of real words. Membles provides a visual memory guide, saving the user's photos in galleries separate from their iCloud folders specifically to remind them of things they need to 'member. KFX Tech was started by Christian Fox in 2010. Since then he has been creating beautiful apps for a range of clients. Could you be the next?